Customer ask me to make a Halo-Pearl ring for his mom using her engagement ring . The ring is a halo-pearl ring with V shank design.The Center is a 6.5mm Okoya pearl surrounded with diamonds GH SI1 set in split prongs.The shank also set with diamonds split prong setting.The total weight is 0.78ct. The ring is 14ky. Customer ask me to make a Halo-Pearl ring for his mom using her engagement ring. 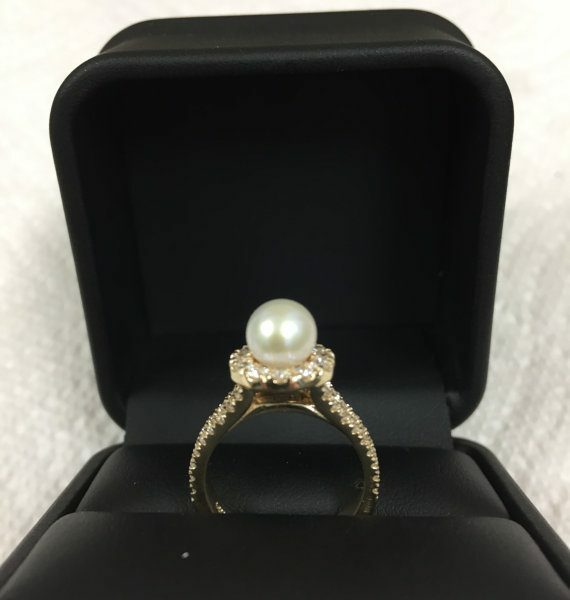 The ring is a halo-pearl ring with V shank design.The Center is a 6.5mm Okoya pearl surrounded with diamonds GH SI1 set in split prongs.The shank also set with diamonds split prong setting.The total weight is 0.78ct. The ring is 14ky. 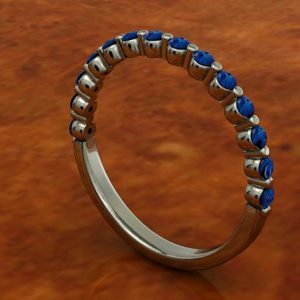 This ring would make an amazing gift for the special woman in your life, and could also be used as a wedding band. Or, treat yourself and make an awesome addition to your jewelry collection! 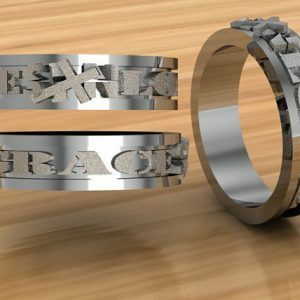 This unique silver ring is a great piece that could be a beautiful item that is a wonderful representation of the Gospel, and would allow you to talk about your faith to anyone who notices it. 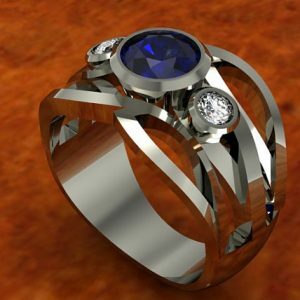 This unique ring would make a wonderful gift or even an engagement ring for the special woman in your life. Do you have children? This ring would make a wonderful present for your wife for Mother's Day or any other special occasion, personalized with any birthstones. 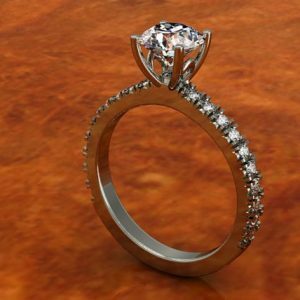 This engagement ring is perfect for that special, traditional woman with whom you would like to spend the rest of your life.